With the advancement of technology, the number of check fraud cases has increased drastically in Miami, FL. It has become easy for the criminals to deceive innocent people by manipulating their checks. In such cases, it becomes necessary to conduct check fraud investigations in Miami, FL. Young’s Investigative Services, Inc is one of the best check fraud investigation companies in Miami, FL. We have a solid track record of providing quality services to the clients. Our investigators use the latest surveillance equipment and techniques to conduct the investigation. In this case, the check is issued without proper authorization. Criminals will misuse the check by using fake personal identification. 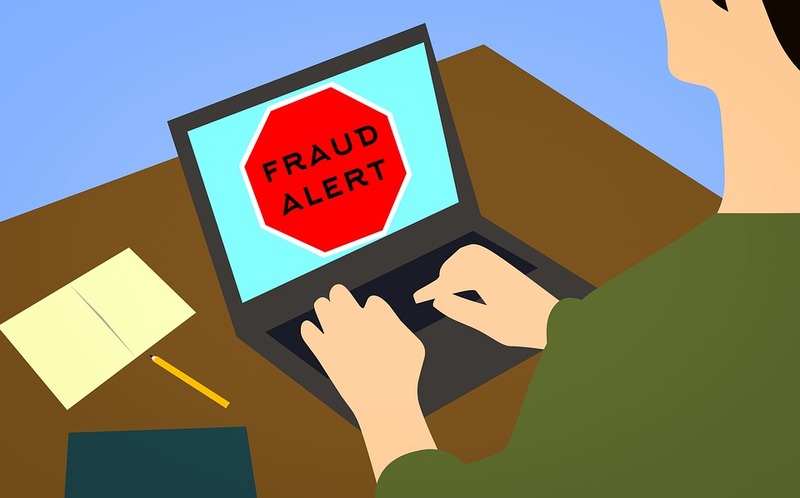 Counterfeiting means duplicating the check with the help of equipment such as personal computer, scanner etc. In this process, the criminals use chemicals or solvents such as acetone, brake fluid, bleach etc. to remove or modify handwriting and information on the check. It can cause huge financial loss to the victim. When people write checks purposely on closed accounts, it refers to paperhanging. It refers to opening accounts at two or more institutions in order to create fraudulent balances. Seeking the help of a professional check fraud investigation company can help you to solve the case and recover financial loss. We, at Young’s Investigative Services, Inc, can help you to solve your check fraud case and bring out the truth in front of everyone. If you are looking for check fraud investigation in Miami, FL, consider Young’s Investigative Services, Inc. Our professionals have years of experience in conducting the investigations.